Large Navette Jewel is completely faceted and has a flat back and silver backing. 25x50mm is 1" x 2". High Quality, perfect for displays and decorations. Faceted with a flat back and silver foil. High Quality. Great for event decoration, center pieces and costumes. Lead Free. CPSIA and RoHS compliant. These are superior quality acrylic (Plexiglass), perfect for garments, jewelry making and crafts. 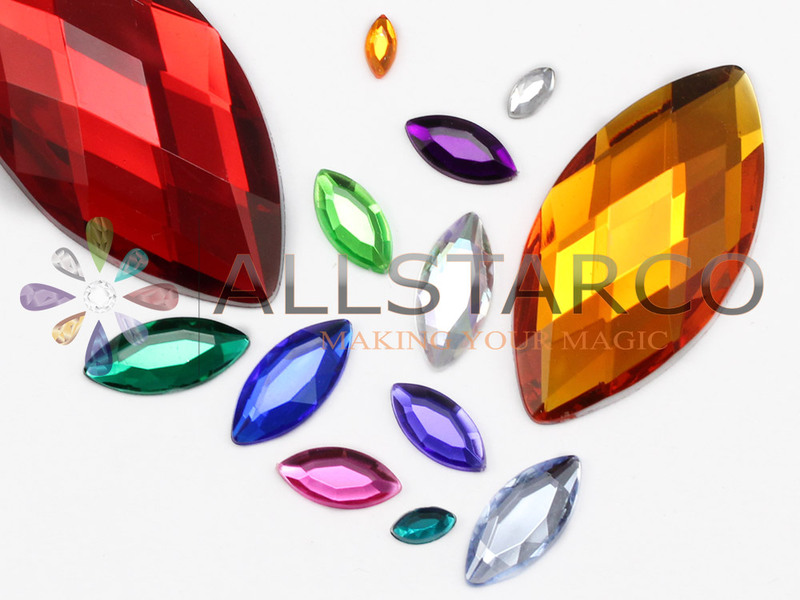 Add dimension and sparkle to your projects with these fine quality stones. Loose stones without settings or glue. They have a flat back, and facets all around. 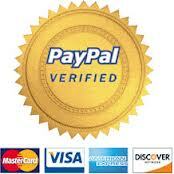 Great for garments, jewelry making and crafts. Description: Large Navette Jewel is completely faceted and has a flat back and silver backing. 25x50mm is 1" x 2". High Quality, perfect for displays and decorations.